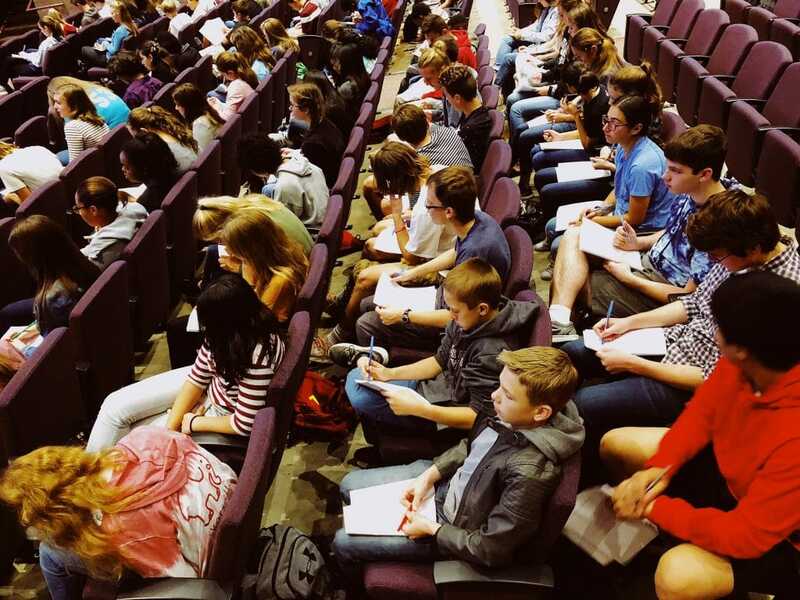 Navigating your high school freshman year can be a daunting task. Nerves are often running high in most freshman just thinking about changing to a new school and making new friends. 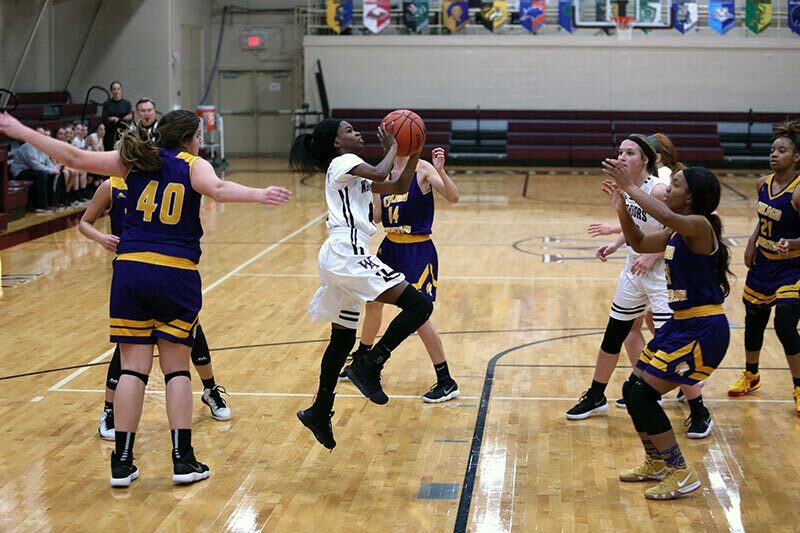 But at Wheaton Academy we make the transition as smooth as possible so every incoming freshman can thrive. 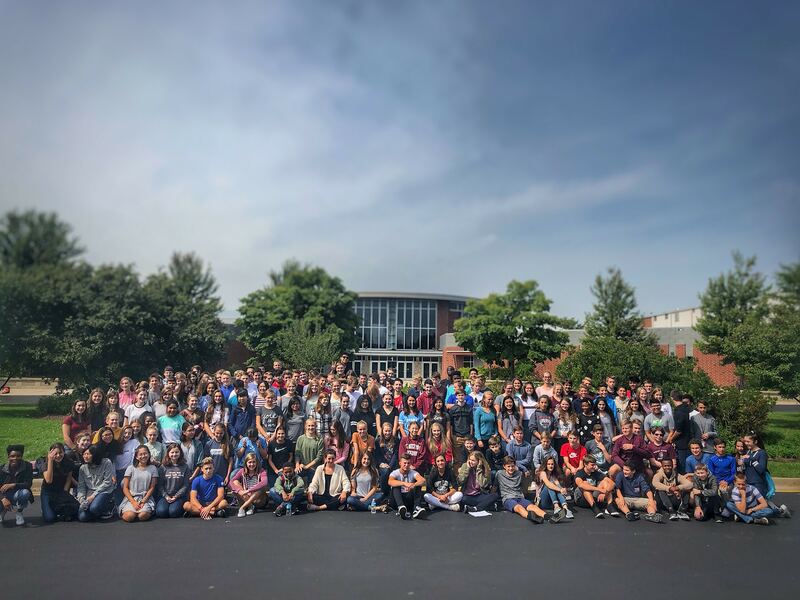 This fall, we welcomed a full freshman class to Wheaton Academy! 166 students representing over 90 new families, 60 different churches, and 40 different middle schools. 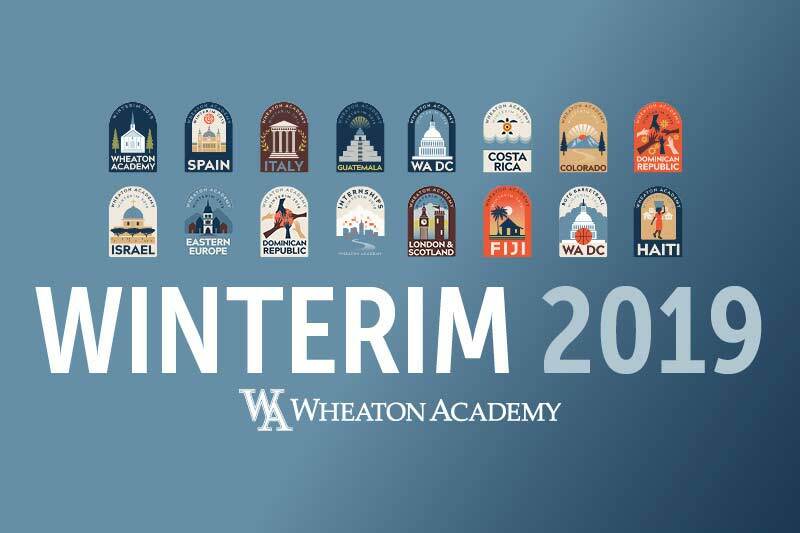 With this diverse group we have to consider each student’s background as we orient them into our community, and the Student Services and Student life teams designed several experiences to help students learn Wheaton Academy culture. Here is a closer look at how we have been working with the freshman class since their arrival on campus. The freshman experience started with our New Parent Orientation and Tech Training. At this night, our administration welcomes our new families and explained some of the necessary philosophy and logistics to know. Then, the entire freshman class participated in the Freshman Retreat on August 16-17 at Lake Geneva Youth Camp in Wisconsin. Our Project IX seniors joined our freshman class to initiate our Project IX groups. A group of 40 senior students have volunteered to mentor our freshmen and be a resource of support for them. Each freshman is assigned to one of these Project IX seniors, and the retreat provided an opportunity to start this relationship. We also explained that we hope the freshmen will rely on the Lord as they begin their time at Wheaton Academy. Our Project IX leaders also explained some of the logistics of our school day, school calendar, and student life. Finally, one week after the first day of school, we completed our Freshman on-boarding experience with our Freshman Orientation and Service Day. 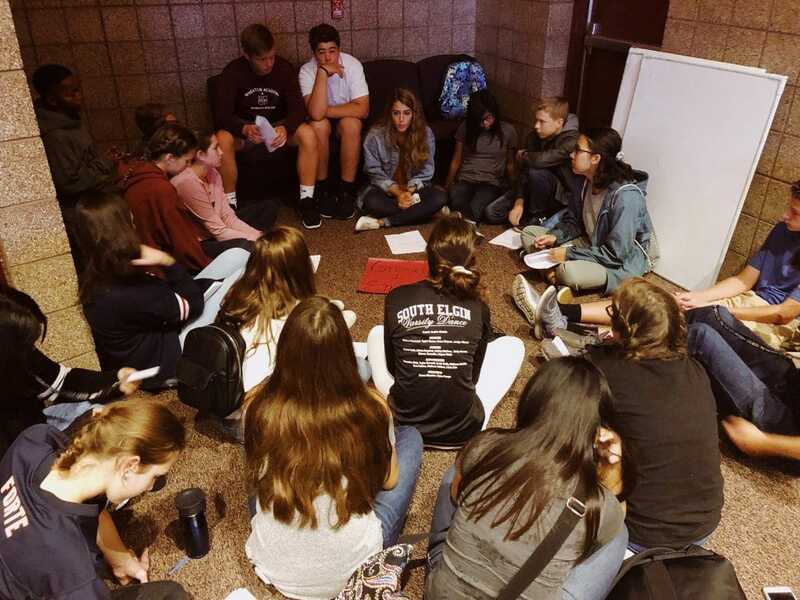 We gathered together, and our administration continued to empower our students to courageously make friends and take risks to get involved—we explained each co-curricular option that students can try. 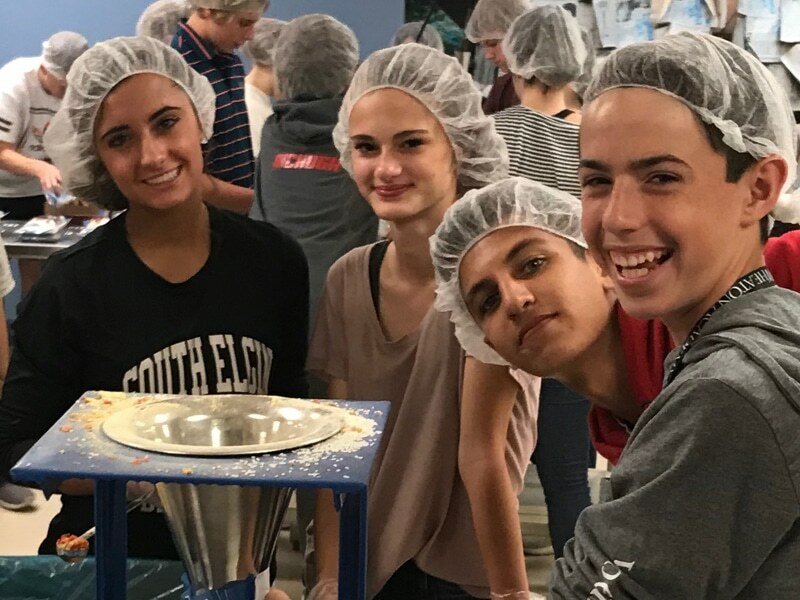 Finally, after a lunch hosted by Calvary Church in Naperville, the freshmen served together as a class at Feed My Starving Children. The day ended in debrief groups to reflect and answer any other questions freshmen may have. 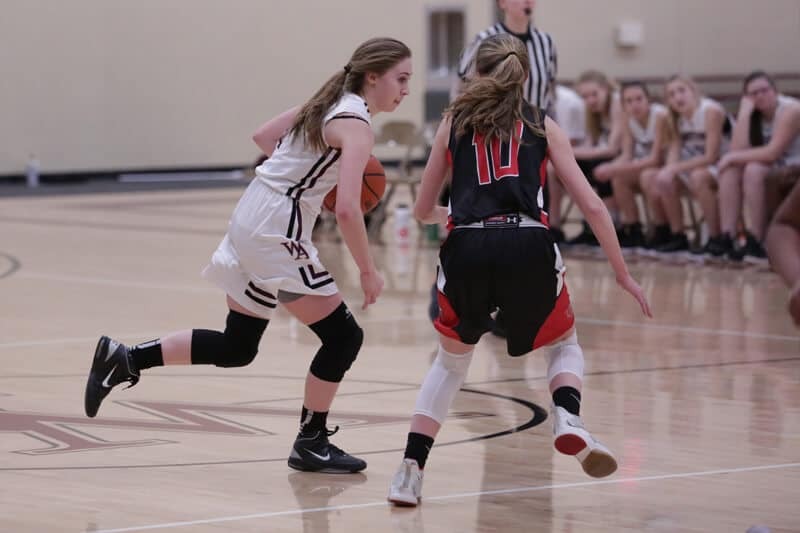 It is our hope that these collective experiences help our freshman class start well, understand our unique culture, and launch into their journey at Wheaton Academy.